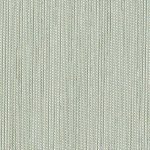 Vertical blinds are great blinds for sliding glass doors and larger windows. 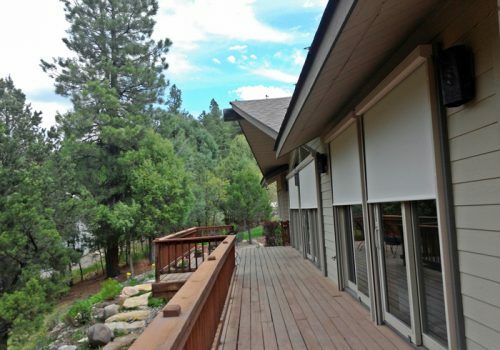 An excellent way to continue the look of horizontal blinds, simply on a larger scale. 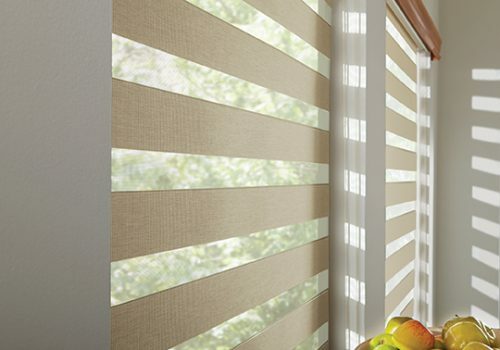 The vertical blind slats, turn and rotate to allowing full light control. Letting in just the right amount of light for your home or business. 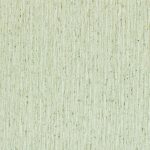 The vertical blinds come in fabric, vinyl, sheer and even wood. 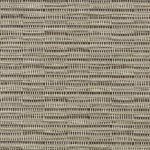 With a wide selection of fabrics we are sure to find the perfect fit for any color or design trend in your home or business. 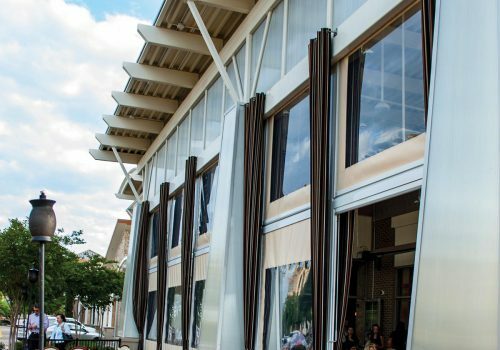 Our vertical shade systems have top of the industry fabrics and hardware. 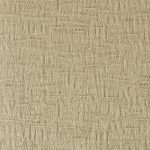 Fabrics are hand selected to match well with current color trends. 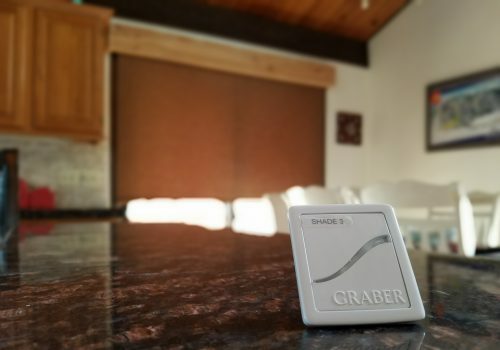 The hardware for the blind system is one of the best in the industry. Providing smooth operation and consistent spacing of the vertical slats. 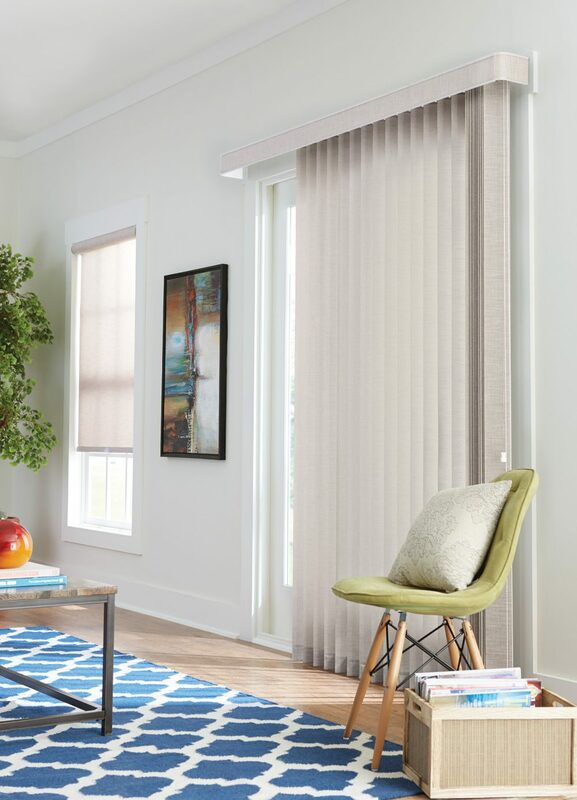 Graber even offers 2″ vinyl horizontal blinds that match with the vinyl vertical blinds making it easy to keep a constant color and style of blind throughout the house. 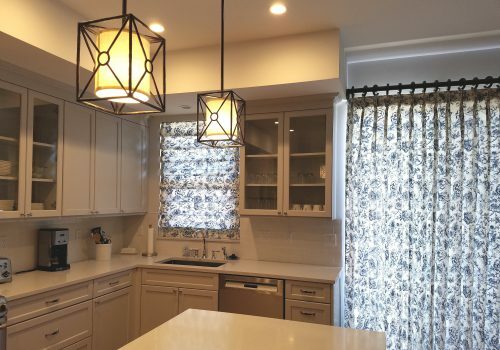 Vertical blind systems can come with a upgrade from the standard vinyl vertical slat. 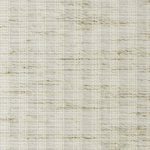 We offer vertical blinds that take on an added touch of design and softness. 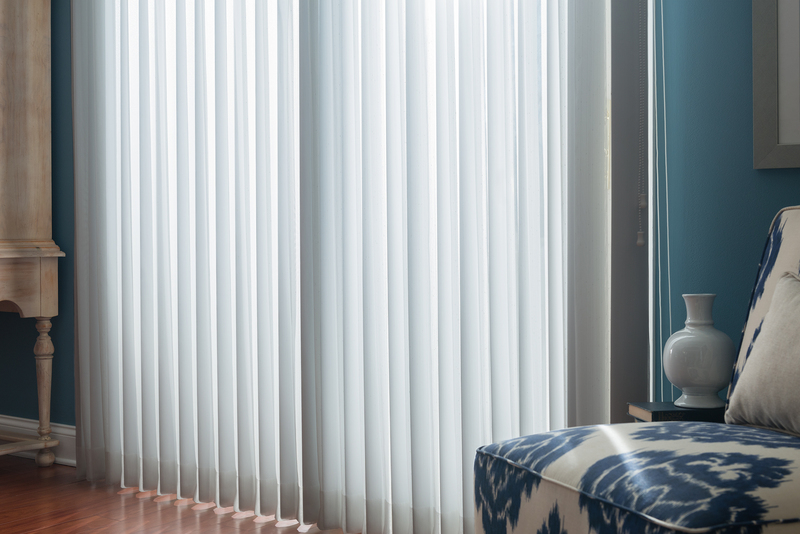 Both sheer fabrics and s-curve vertical blinds, provide a look closer to that of a drapery, but with the added light control of a vertical blind. 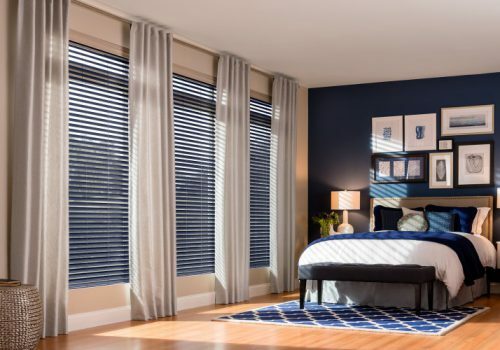 These options still provide the light control of rotating slats, but add a softer touch to the design of the window treatment and room.